In each individual’s life, for all of his activities, the knowledge of time and its influence is most essential. Indian astrology conveys this knowledge. 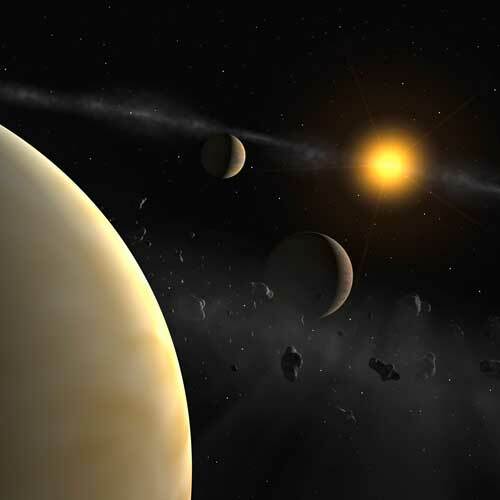 For the Indian public this institute conducts free short-term courses in astrology. Through this course, the most important basic knowledge is imparted. Currently, more than 300 students have participated. 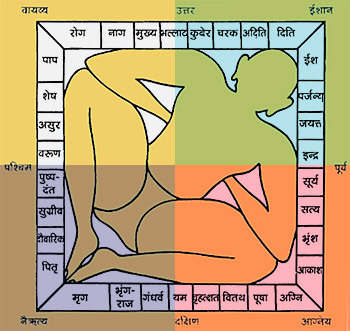 Vastu is a wing of the Indian arts that deals with proper house construction. For all householders there is a need of a right house and in a location suitable for material enjoyment and yogic experience. This is possible if the householder has a basic knowledge of the earth’s properties and the impact of structural variations in architecture. Students will first focus on the properties of the land, directions, slopes, and will also learn the beneficial signs of residing in certain areas. Later students will learn how to design a proper home including the orientation of each room, placement of doors and windows, ideal measurements and how to determine the correct day and month of the lunar calendar to inaugurate projects. 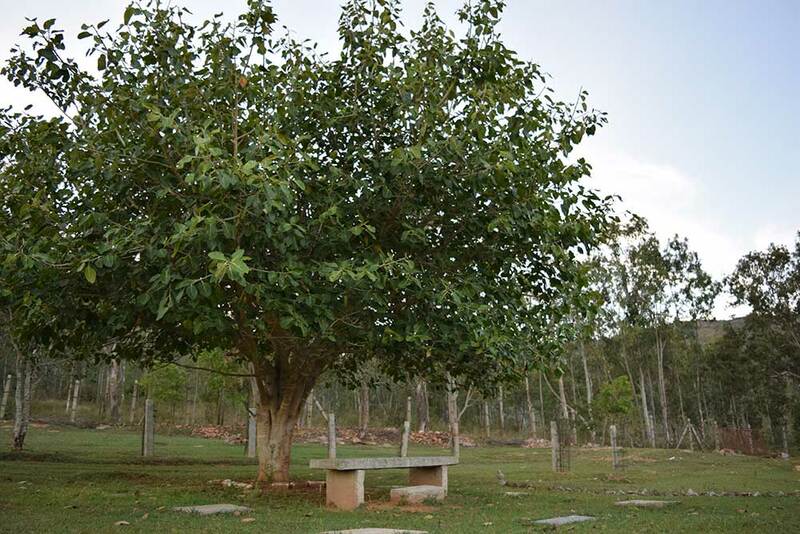 This knowledge will help one to build a house in which internal and external wellbeing will be experienced. Today, the most attractive ancient science in the whole world is yoga. It is the duty of every individual to understand at least the basics of yoga. In order to impart this fundamental knowledge, the Institute has conducted classes to introduce yogic limbs, such as asana, pranayama, shatkarma, etc. So far, hundreds of students have benefited from these courses. 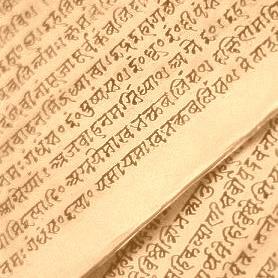 Sanskrit is a divine language which carries the true essence of the Indian arts and sciences. In the first month of this elective, the teaching will focus on the Sanskrit alphabet, writing and proper pronunciation. Students will also learn gender, number, and cases in Sanskrit words. In the second month, students will be introduced to verbs and their forms in three tenses. This class will specifically focus on pronunciation of words as well as learning a hundred new words and forty simple sentences. In the third month, the teaching will focus on parts of speech, sentence construction, and the use of active and passive voices. 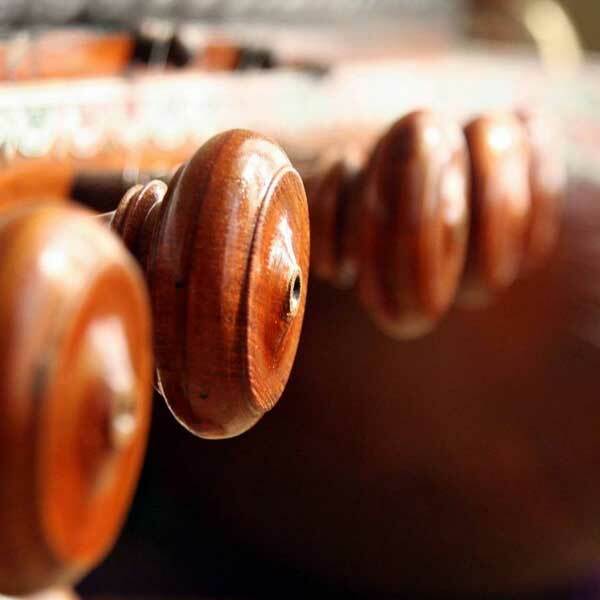 Classes in Carnatic music and Bharatnatyam are offered at the Vijayagiri. The arts of Indian music and dance help one to focus attention toward the divine and cultivate tranquility from within. These classes are approved by the Karnataka State Music Board. 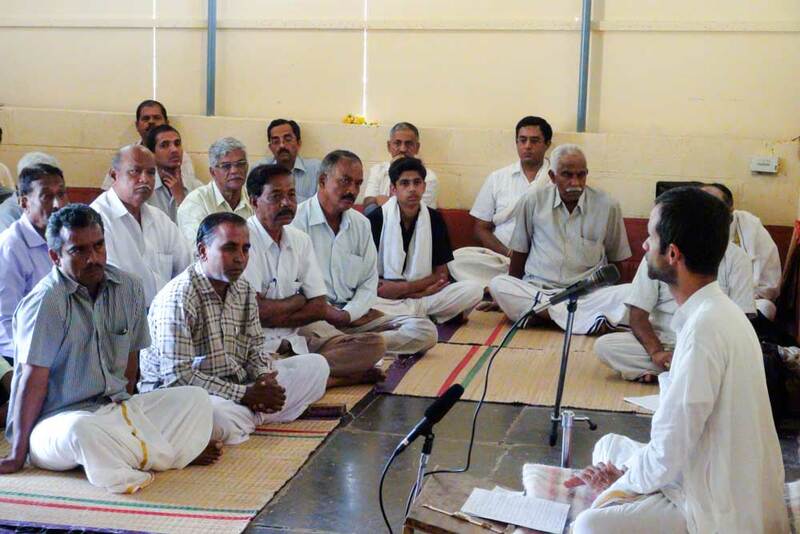 BYD conducts intensive seminars in a variety of subjects, both at the BYD Main Campus and throughout India. These trainings, from one day workshops to weeklong camps, are conducted at the request of any organization or group. A minimum participation of 25 attendees is request. The focus will be on thoughts conveyed through ancient Indian literature by great sages as well as modern scientific ideas.